Metamono‘s Jono Podmore (aka Kumo) has arguably done more than anyone else in recent years to keep the legacy of Can alive, whether in groups like Cyclopean with Can members Jaki Liebezeit and Irmin Schmidt, or remastering the Can back catalogue and sundry unreleased cuts with Holger Czukay and long-standing Can supporter Daniel Miller. 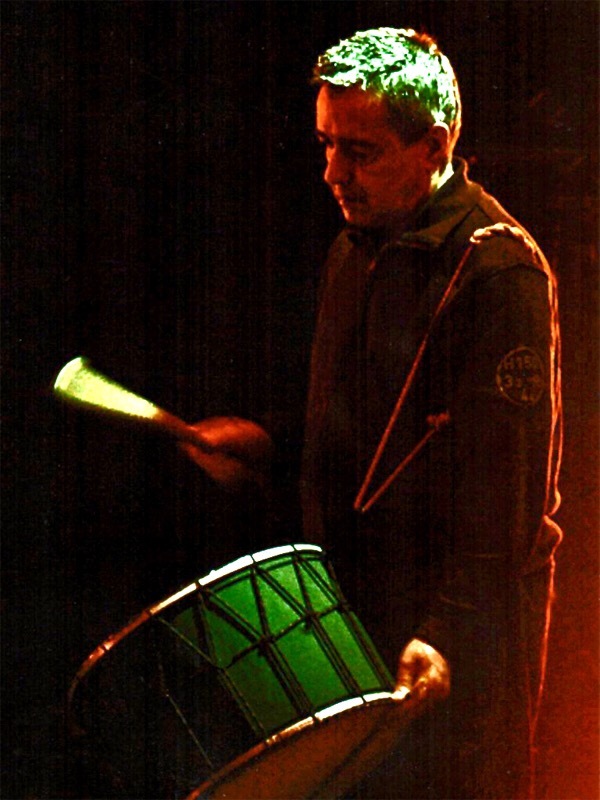 To those initiatives can be added a new book that Podmore has assembled with US music journalist John Payne, Jaki Liebezeit: Life, Theory & Practice Of A Master Drummer, which seeks to document the unique approach practiced by Can’s late drummer, who passed away in January of this year. The book is currently subject to a crowdfunding campaign via Unbound which can be found here. I wrote a news piece for Clash which explains more about the book and which can be found here. 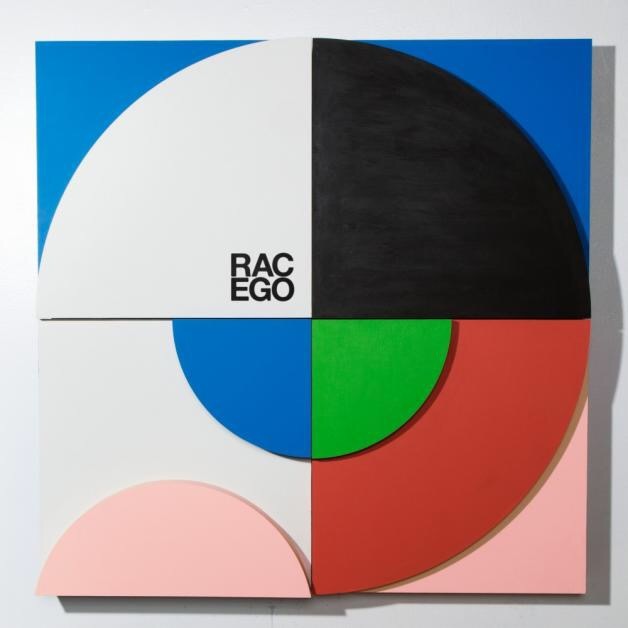 André Allen Anjos, aka RAC, is set to release his second album of smart pop songs with a revolving cast of singers later this week via Ninja Tune’s Counter subsidiary. I reviewed the album for Clash. You can read my review here. Suffice to say that I don’t think I’ve heard a pop album by a modern act this good for a long, long time. Boo Boo feels like what we might call a coming-of-age album, the theme of which is that, despite all our best endeavours, life isn’t always perfect. 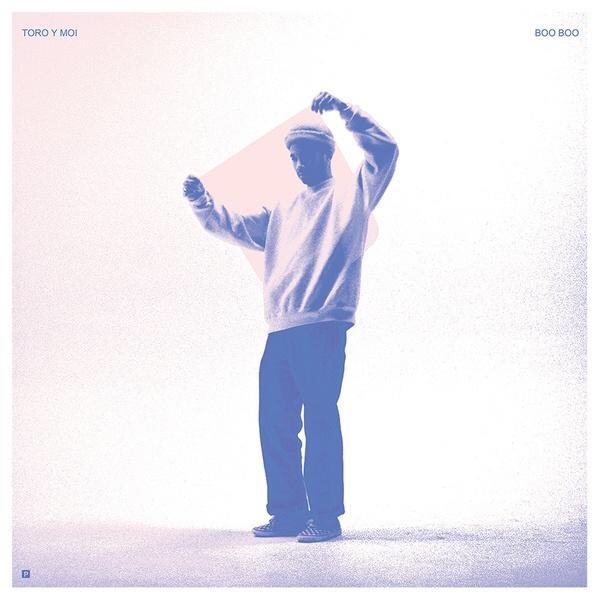 I reviewed the very fine new Toro y Moi for Clash. My review can be found here.